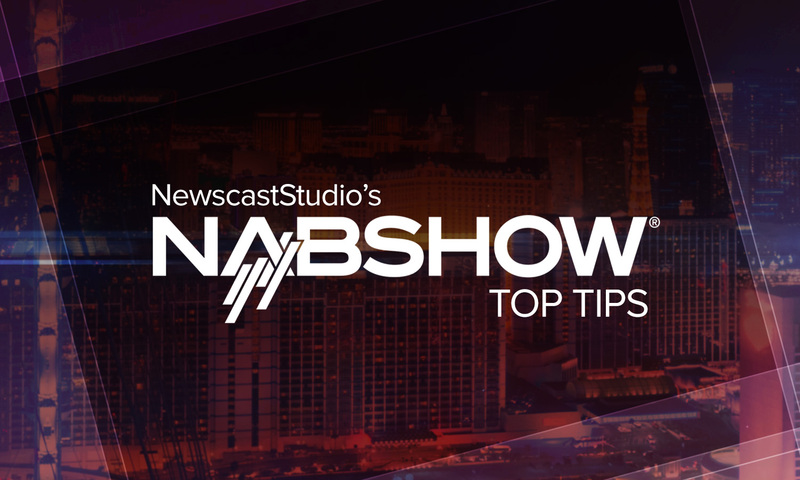 The National Association of Broadcasters (NAB) hosts the NAB Show every April in Las Vegas, Nevada and believe it or not, it’s almost that time again. This year’s NAB Show conference begins on April 7th with the trade show flooring opening April 9th at the Las Vegas Convention Center. If Las Vegas is an adult playground, this convention is the annual appearance of Disney World for broadcasters, across the spectrum of media and creative. It is always an exciting, innovative, and collaborative event but this year, with the addition of showcasing international pavilions, this year is sure to be a top-rated success. However, with all these people in one place, it is good to have a few tips helping to guide your way through the mass of a broadcaster’s international paradise. The most important tip, which plays a part in the entirety of your convention experience is to plan ahead. 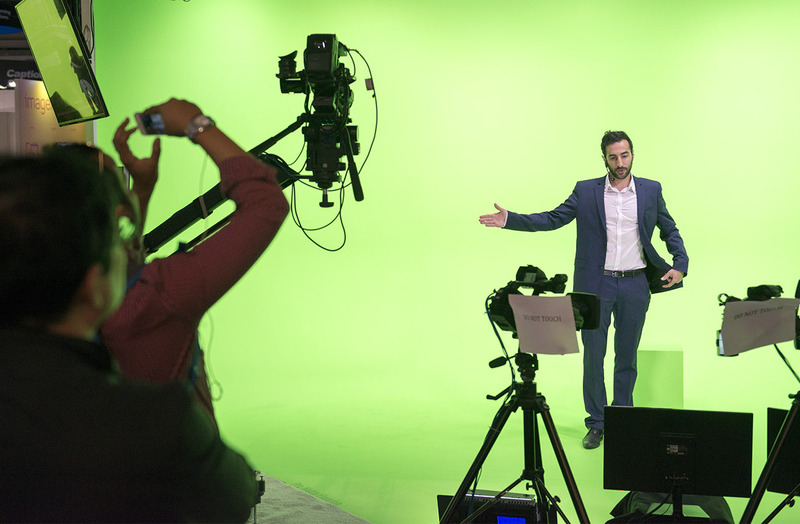 Before you set foot anywhere near Las Vegas, research the highlights of this year’s convention and read through our extensive NAB Show 2018 pre-show coverage, presented by the folks at Leyard. Figure out what would be most beneficial to your chosen field and curate a path through the show floor and the various sessions offered. A big portion of this plan is how you are going to get to the show. There are thousands of people, who are all going to the same place, so putting some thought into your specific route goes a long way. Fortunately, NAB offers free shuttles from many hotels on The Strip, making this massive migration of broadcasting enthusiasts a little bit easier. So, take advantage of this information by coordinating your plans to fit the bus schedule for your hotel. For the event itself, the planning gets even more intense. Even though this year, the exhibits are sectioned off by broadcasting disciplines, listing the attractions that best suit your preference in order of relevance is still a proactive timesaver. Depending on the amount of time you are spending at the convention, you can circle back and see the secondary attractions on your list if you are able, without distracting yourself and potentially missing something essential. Since the NAB Show is a centralized oasis for a broadcaster, everything about this weekend is exhilarating. However, with all the excitement surrounding you, the last thing you want is to become the equivalent of the kid who falls asleep during the fireworks finale; you want to be able to stay alert and involved in everything that is happening around you. This is a big networking moment and every encounter is a chance for a life-changing conversation. Therefore, you need to pace yourself. Bring water, take the time to relax, and go through your plan strategically, always keeping your networking goals in mind. When going to a place like this, it is easy to get caught up in the intensity of it all. However, remember that this is your craft too and you are always at your best when you are having a good time. So, instead of getting intimidated and overwhelmed, think of this as an adventure and take advantage of all the opportunities this astounding convention has to offer. Whether you are looking forward to exhibits, learning something new at the workshops, or networking at the special evening events, the conference is all about the effort you put into it. 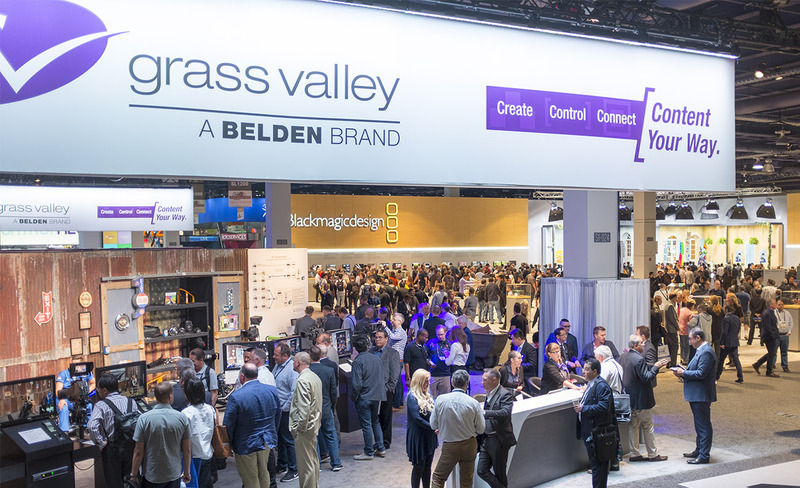 In summation, if you plan ahead to create a visit that is uniquely your own, take your time, and have fun, the 2018 NAB Show, is sure to be an enlightening and rewarding experience!